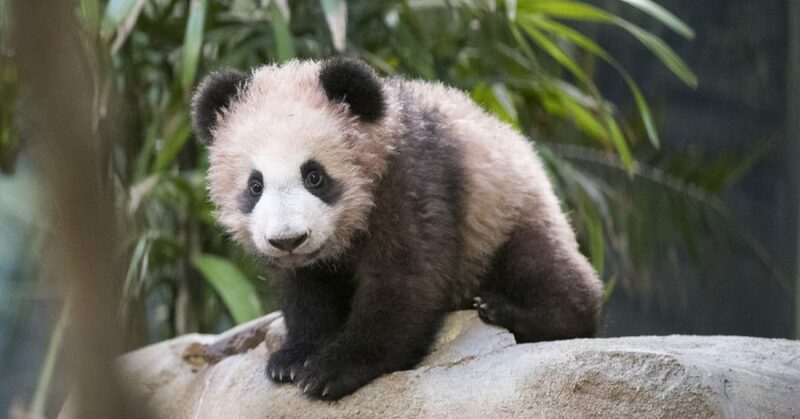 Yuan Meng, the first giant panda born in France, became 6 months old and is weighing 13 kilos. 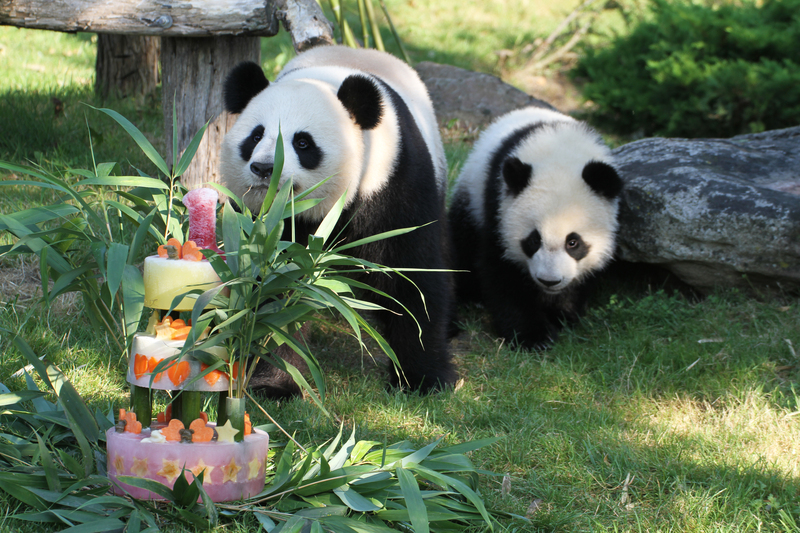 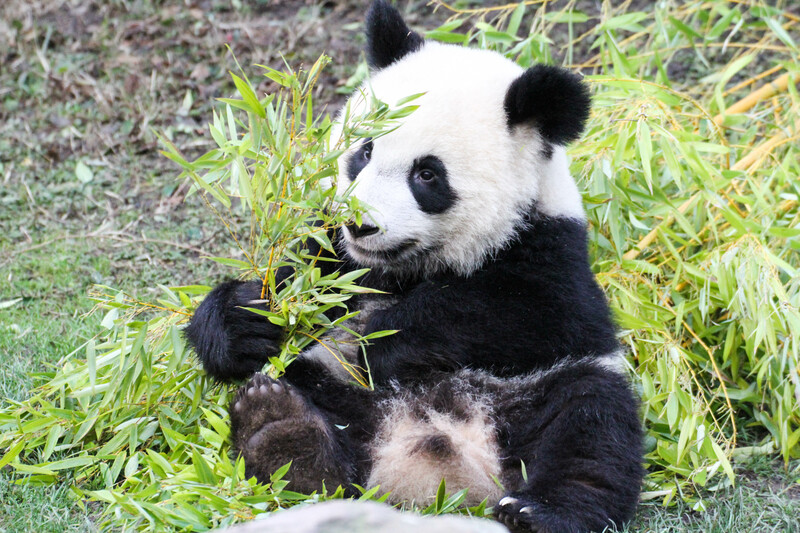 From his debut in the inside enclosure, Yuan Meng showed his brave and playful character and started to expore the area. 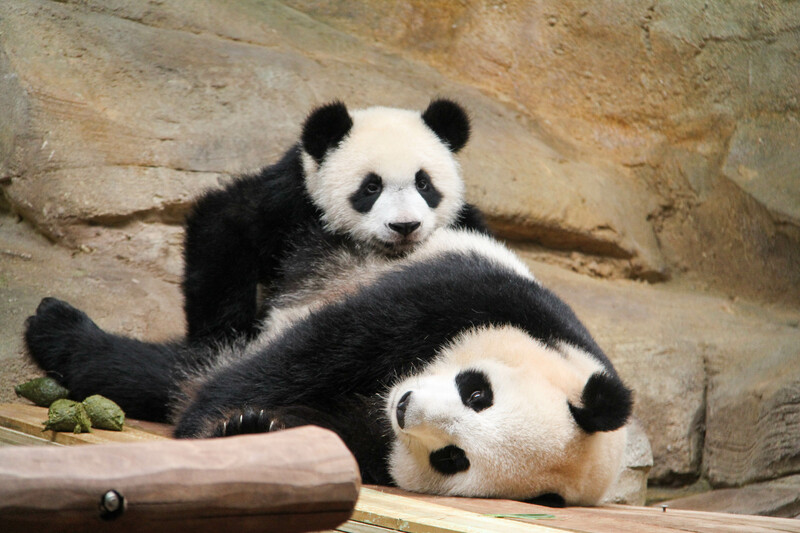 No rock or climbing structure is too high for the young giant panda. 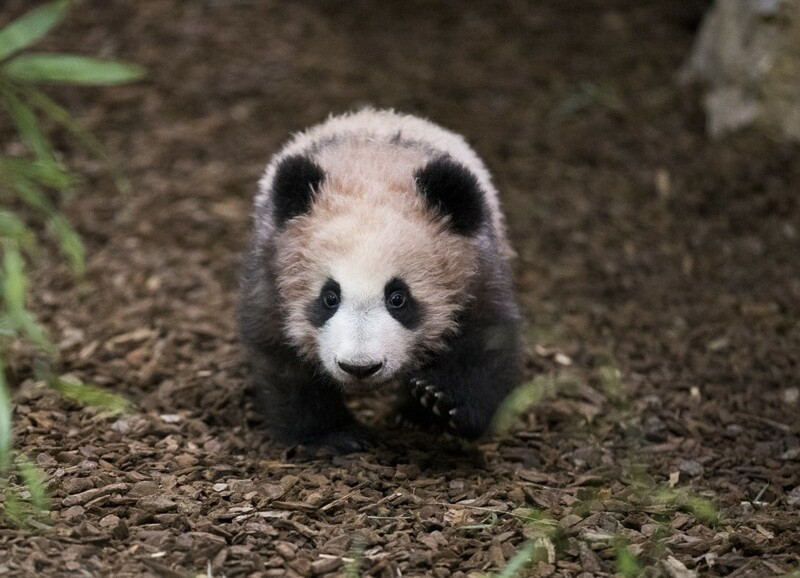 The 2 keepers from the Chengdu Research Base of Giant Panda Breeding, Duan Dongqiong and He Ping, who took care of Yuan Meng, have returned to China at the end of January 2018.